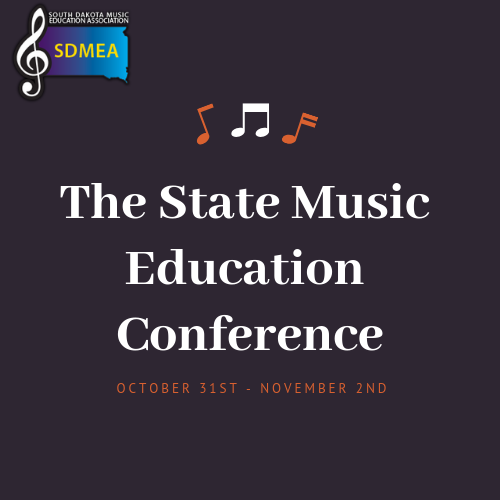 SDMEA Excellence in Music Education Grant Program - Apply Here! 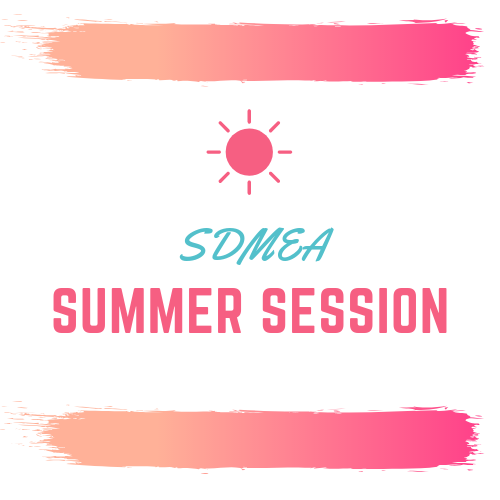 2019 Summer Session Featuring Denise Gagne! Click here for more info! 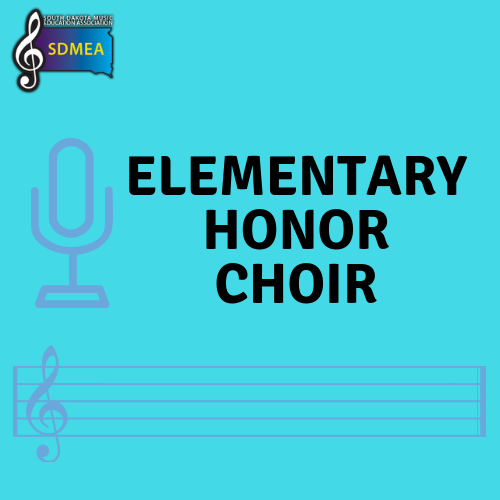 Elementary Honor Choir Audition Materials are Now Up! 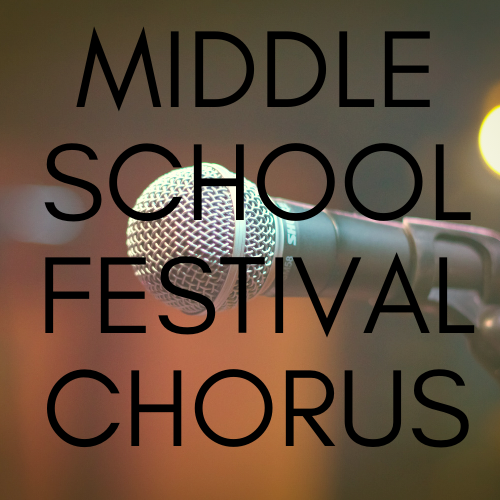 Register your 7th/8th Grade students for the new Middle School Festival Chorus!